This is a show that's all about honesty, redemption & transparency. Different ... See More co-host will frequent these episodes and guest star with, Dini Mussolini, to tell their perspectives, and their opinions. We are just saying, that we're skeptical of the government, skeptical of religion, skeptical of rumors, skeptical of people and skeptical of the handshake. 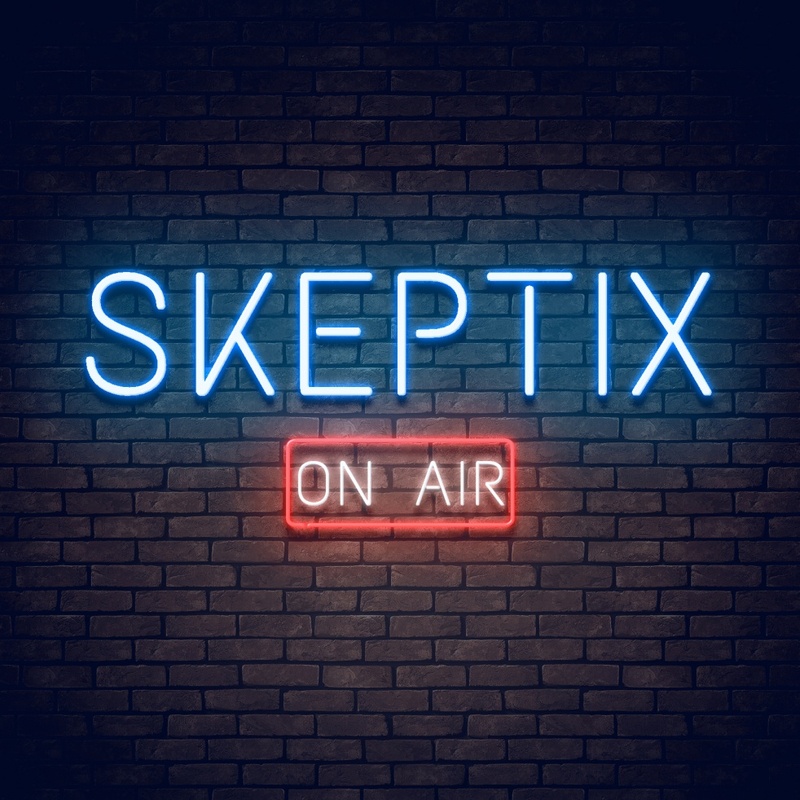 Explicit Skeptix EP8: - #FakeWoke. Explicit Skeptix EP7: - The Leading Cause of Atheism. Explicit Skeptix EP6: - Stone of the Philosophers. Explicit Skeptix EP5: - Crystals & Energy w/Marjae Angel. Explicit Skeptix EP3: - Battle of the Sexes w/La Monti Coe. 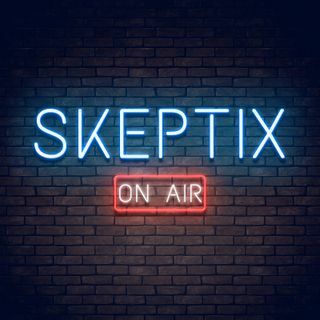 Explicit Skeptix EP2: - Conversations With A Shaman About Ibri. Explicit Skeptix EP1: Elevation Thru Chaos w/Marjae Angel.